I did some online shopping on Beautybay.com the other day. I think Belgium is always behind, not only for beauty and fashion trends but for a lot of things in general. It's hard to find products from Bobbi Brown, Urban Decay, Sleek, Nars here so I order them online. 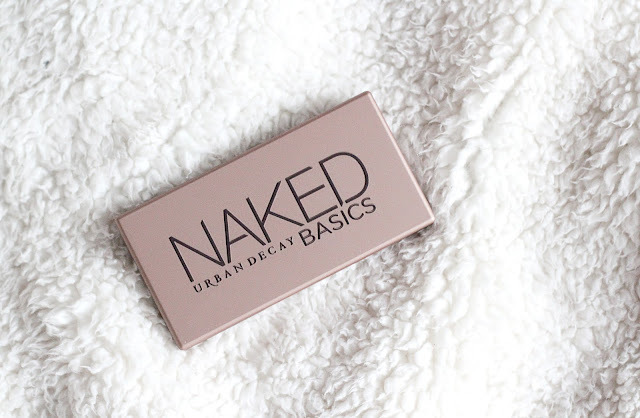 I've always wanted one of the Naked palettes from Urban Decay but couldn't actually decide which palette I wanted until they made the Naked Basics! 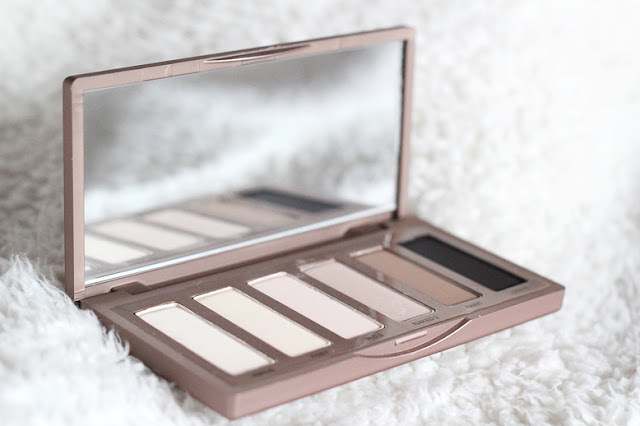 This is the perfect palette for me : it has the colours that I use the most, it's small, all the colours are matte and of course it's less expensive than the others. I bought this on Beautybay.com together with a nail varnish from Ciaté. Anyway, I'm really happy with the products that I got and will probably order more from Beautybay. There are so many brands that I want to try : BareMinerals, Sleek, Nars, Too Faced, Make Up Forever, Bobbi Brown, etc. Nail Varnish : Ciaté "Access all areas"